Miss Marple can solve crimes that have the professionals baffled, and DI Sarah Lund is willing to give up her personal happiness to catch a killer. Here are a few of our favourite females detectives from the page and screen. 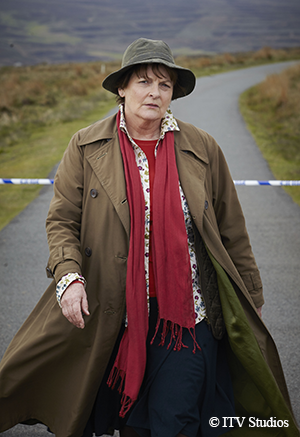 We first met the uncoventional DCI Vera Stanhope in The Crow Trap by Ann Cleeves. 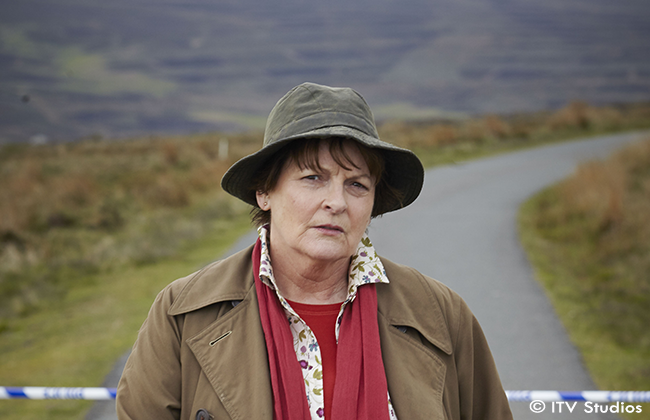 The quick witted, unconventional and fiendishly clever detective has been adapted for the ITV series Vera starring Brenda Blethyn. 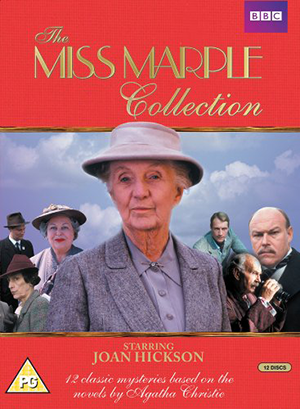 From her debut in The Murder at the Vicarage, Miss Jane Marple is one of Agatha Christie’s most loved characters. The star of twelve novels and twenty short stories, the amateur detective has a remarkable ability to solve crimes that have the professionals baffled. 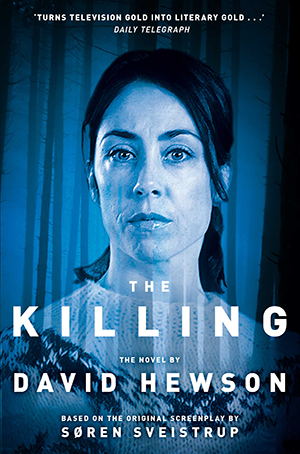 Danish crime thriller The Killing revolves around jumper aficionado Detective Inspector Sarah Lund. The relentless, driven detective is so committed to her work, she’s willing to give up personal happiness for the terrifying dark world of Copenhagen. Sgt Cawood is the sister of a heroin addict, divorced, with two grown children – one who committed suicide and the other doesn’t speak to her. Despite her personal problems, the strong willed police sergeant works tirelessly to keep her West Yorkshire community safe from criminals.